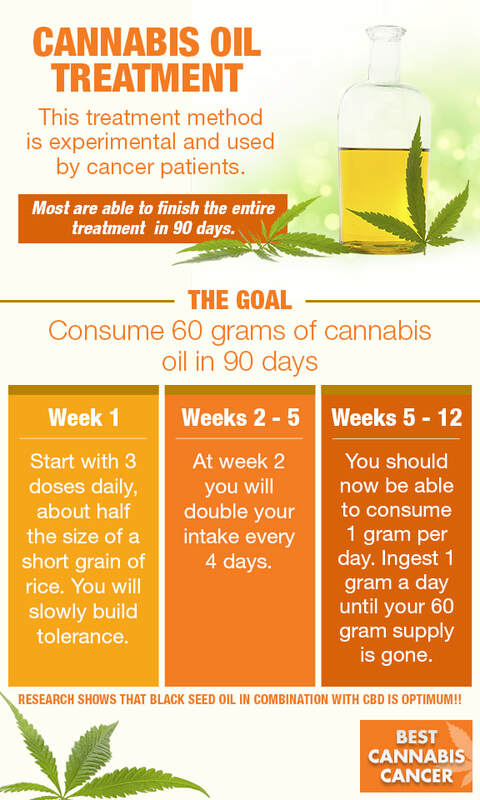 I created a new website called Best Cannabis Cancer Now and I was wondering what Dr. Sebi said about hemp. I was very happy to find a video where he said he put marijuana into people's medicine and he would not move anywhere where he could not grow marijuana too. Dr. Sebi not only used the cannabis in people's medicine, he also smoked cannabis recreationally. Recreational smoking of cannabis is something I am not in favor of personally. As for health, I am seeing very many reasons to consider this alternative healing measure. While smoking has been a normal way to take in marijuana, it will cause you to be high and contains carcinogens and will alter your judgement. Marijuana used in edibles and cannabis paste, cannabis oil CBD retains more of the cannabinoids. By taking the marijuana through edibles, or cannabis oil, you would be able to flood the body with more health benefits from the cannabinoids, which would lead to quicker healing. Dr. Sebi said he placed the marijuana in brownies for his clients. He did smoke the marijuana recreationally though on the side. The best way to understand more is to watch the short video shown below. 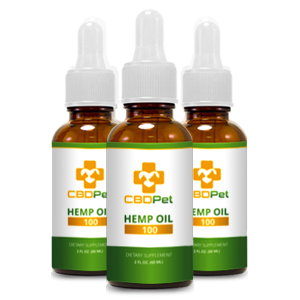 TESTIMONY -" I have tried the SOLCBD and it worked well! I am now vaping a 500 mg CBD oil every day for the pain still left in my shoulder. Also the CBD is supposed to help keep infections out of your blood, which for me is wonderful because it keeps the MRSA out of my blood. :) I am thrilled that CBD is part of the protocol!!" Now let’s discuss Cannabidiol or CBD. It is one of over 85 identified phytocannabinoids in the cannabis plant. Unlike its big brother THC, CBD is non-psychoactive and does not produce a high. The public has been quick to embrace CBD and lawmakers in many states have begun to respond to growing demand for access to it.